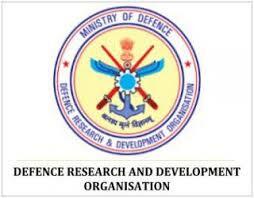 Defence Research and Development Organisation - DRDO Jobs 2018 Notification. DRDO inviting applications for the positions of Junior Research Fellow. Interested and Eligible candidates can apply for the positions.